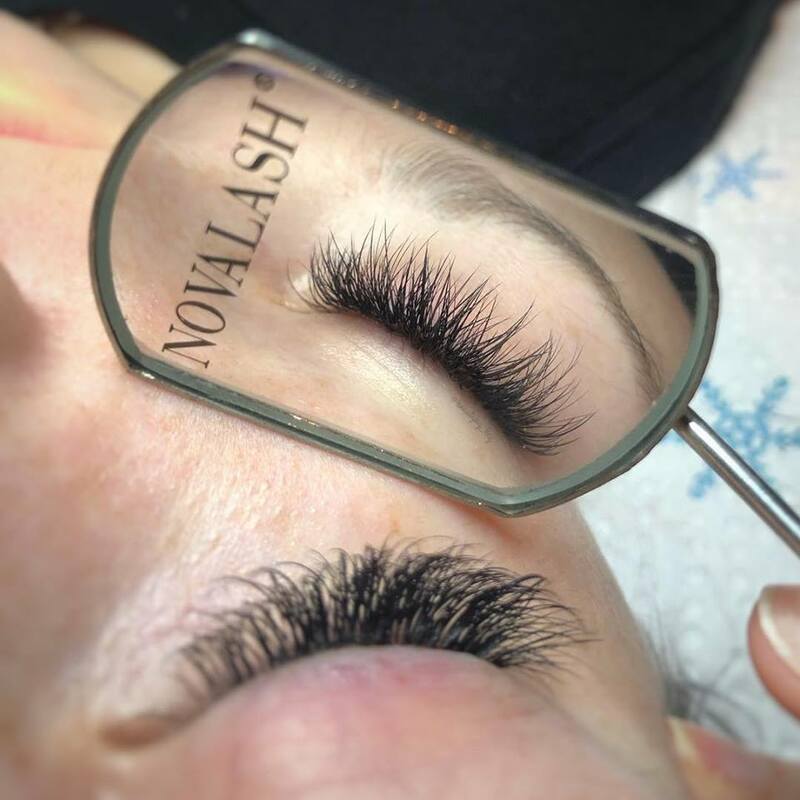 When properly applied NovaLash lash extensions can be worn throughout the year with minimal monthly maintenance. 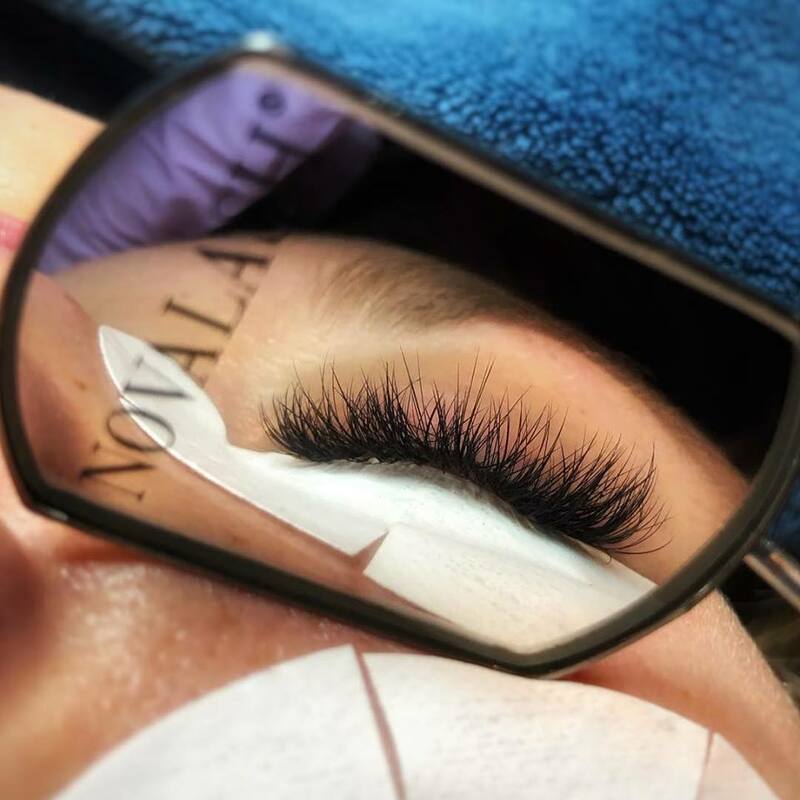 Touch-ups are recommended after the initial full set application to refill any lashes that have cycled out. 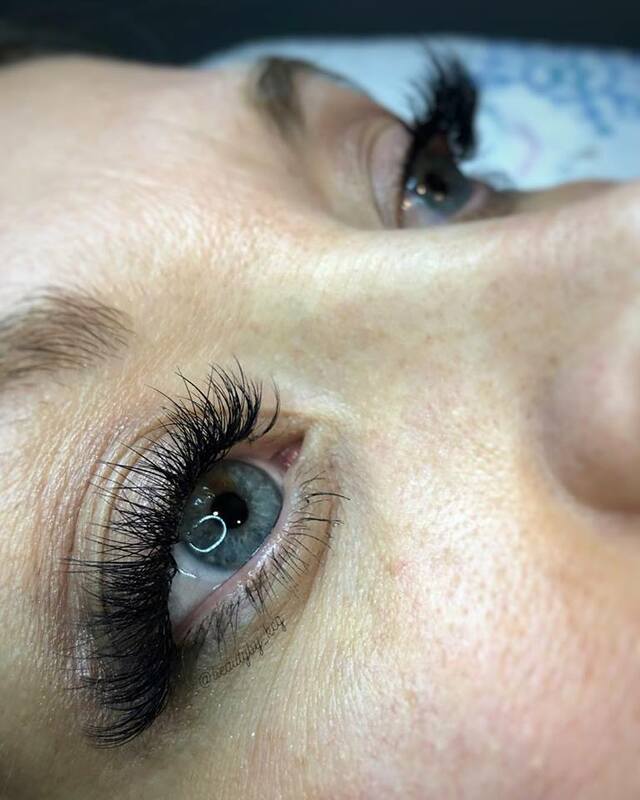 To maintain the full, thick appearance of a new set of lashes a visit to your beauty/lash professional is recommended every 4 weeks based on your own natural lash growth cycle. Nightly conditioning is necessary to maximize the life of the extensions. NovaLash’s nighttime conditioning/cleansing pads are perfect for cleaning the lashes free of any makeup or debris while moisturizing the lashes to maintain flexibility. 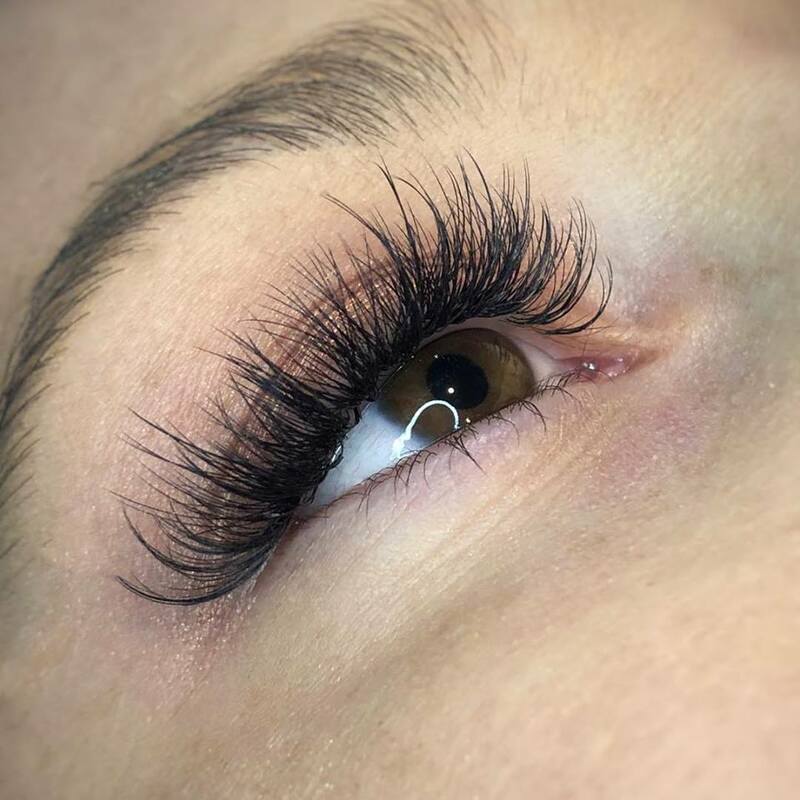 Using a lash wand to comb the lashes free of tangles is also recommended. 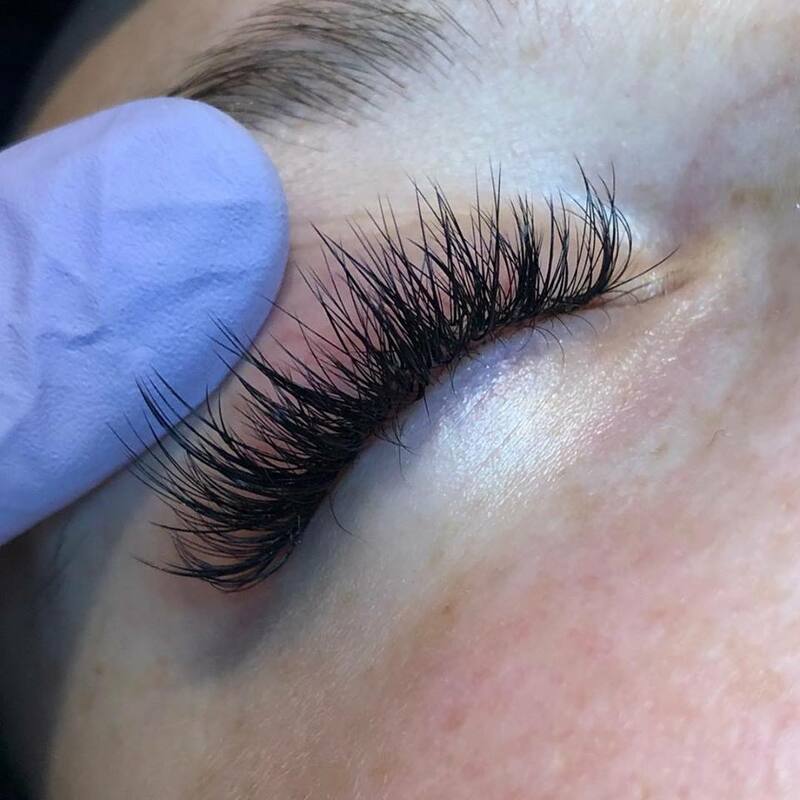 You shouldn’t leave a hair salon without top of the line hair products – same with your lashes! Click here to view the aftercare kit. This is a very high-demand service from an in-demand service provider! Please be sure to book ahead of time (we recommend booking at least a week in advance) to ensure availability. This procedure takes up to a few hours to complete, so keep that in mind when booking. 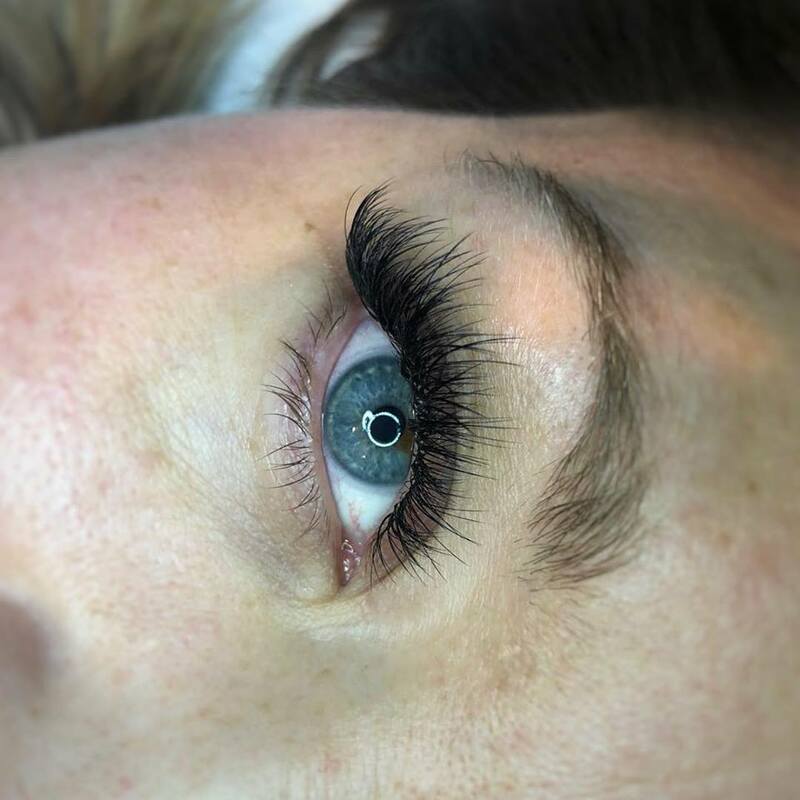 Lashcare Kit is a $75 value, includes clean lash pads with pomegranate oil to condition lashes and lengthen wear time and a NovaLash-approved high quality mascara! 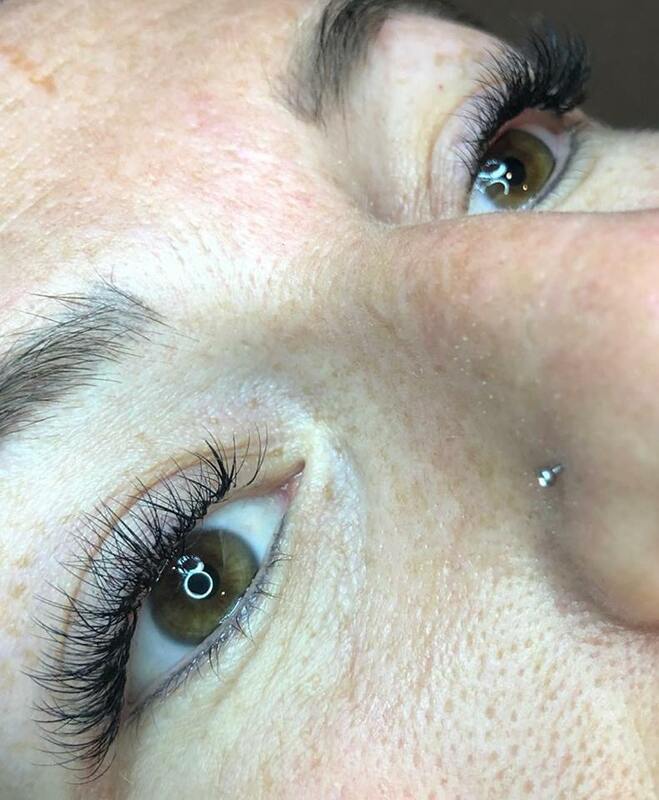 It is recommended to fill your lashes every 4 weeks. Focuses on outer corners to enhance your lashes. Lower maintenance & faster application.